The International HCH and Pesticides Forum is a technical forum, open for discussions and interactions among the pesticides manufacturing industry, international, national and regional authorities, NGOs, Research and Development Institutes, contractors, consultants and other knowledgeable and interested parties. The aim of the Forum is to find technical solutions to the problems arising from the (former) production and application of pesticides. 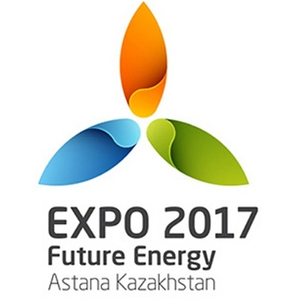 In its 14th edition, the International HCH and Pesticides Forum will address the issue of the Republic of Kazakhstan, in the framework of the EXPO taking place under the title “Energy of the Future” in 2017, with focus on Kazakhstan under the issues of application of Green and innovative technologies for pesticides waste treatment and bioremediation technologies for treatment of soil contaminated with pesticides. 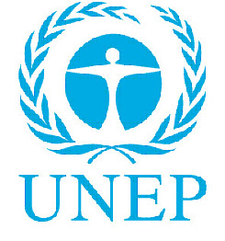 Further is there a specific interest on exchanging experiences on pre-inventory methods in a vast country like Kazakhstan in order to find many of the still unknown pesticides stores and landfills and the complete cycle of pesticides management from inventory, securing management plans, establishment of the necessary national destruction and treatment capacity (landfilling against destruction with the various destruction technologies). Also prevention of new pesticides waste, growing quantities of counterfeit pesticides and empty container management.